Call to assist Kent Search & Rescue to search for a Missing Male in the Kent area. Call to assist Sussex Lowland Search & Rescue to search for a Missing Male in the West Sussex area. 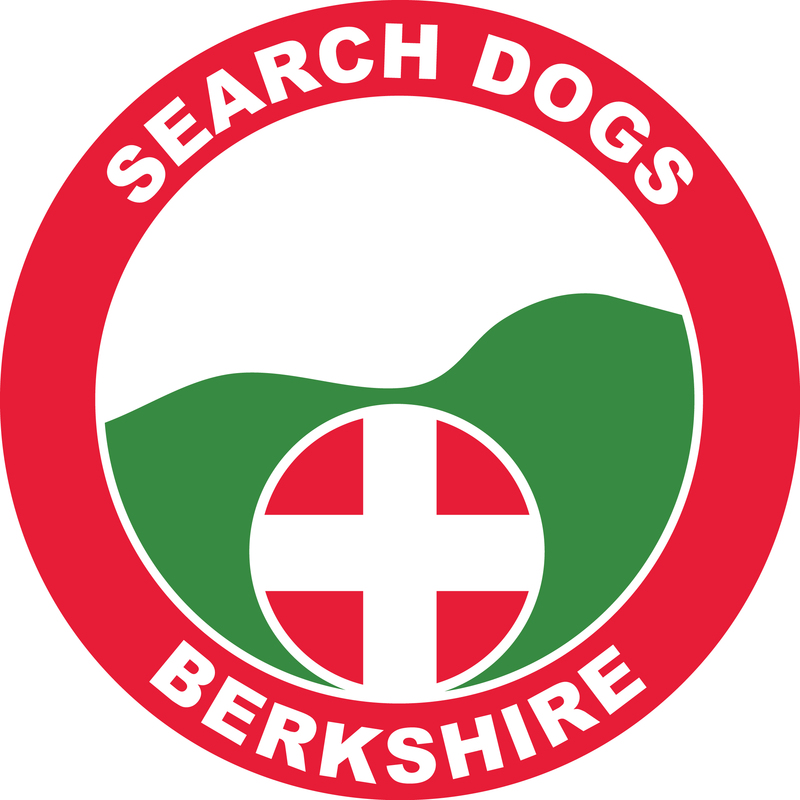 Call to assist Buckinghamshire Search & Rescue to search for a Missing Person in the Buckinghamshire area. Call to assist Sussex Lowland Search & Rescue to search for a Missing Female in the West Sussex area. Call to assist Thames Valley Police to search for a Missing Person in the Oxfordshire area. Call to assist Wiltshire Search & Rescue to search for a Missing Person in the Wiltshire area. Call to assist Hampshire Search & Rescue to search for a Missing Male in the Hampshire area. Call to assist Midshires Search & Rescue to search for a Missing Male in the Bedfordshire area. Call to assist Dorset Search & Rescue to search for a Missing Male in the Dorset area.